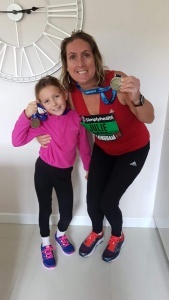 Julie and Annabelle raised money for Rema by running in the Birmingham Half-Marathon on Sunday 14th October 2018, Annabelle (aged 7) ran the 1 mile mini-challenge. 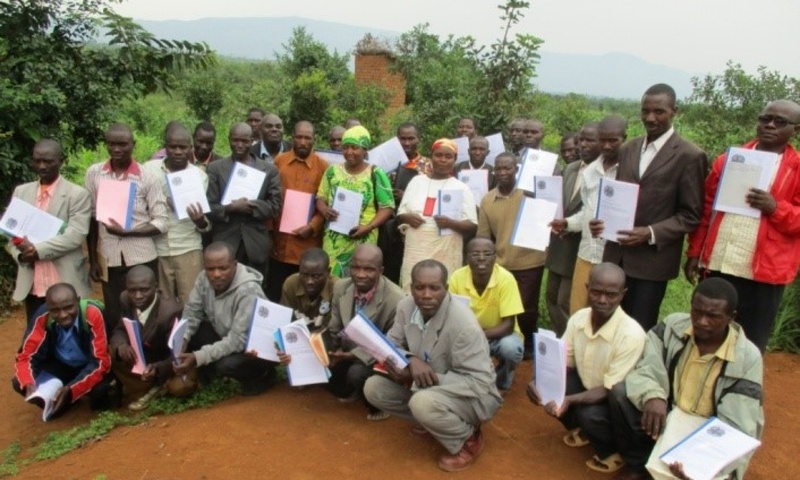 They were inspired by Theo’s book and hearing about the work of Rema’s Income Generation Project, helping people start their own businesses. 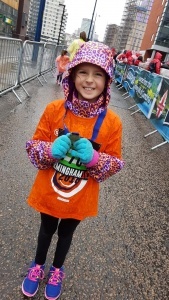 They have raised £300 for Rema’s projects. 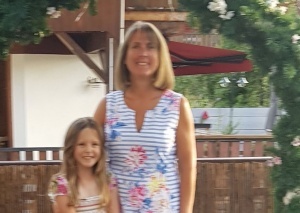 Julie and Annabelle have been inspired by Theo’s book and hearing about the work of Rema’s Income Generation Project, helping people start their own businesses. 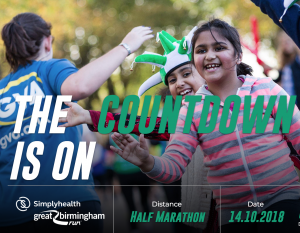 They will be raising money for Rema by running in the Birmingham Half-Marathon on Sunday 14th October 2018, Annabelle (aged 7) will be running in the 1 mile mini-challenge.